Tomorrow's my birthday (!!) and school's out in 6 days (!!) Summer is coming fast! HIP HIP HOO RAY! :) ....Walks on the prairie path, picnics outside, trips into the city, the pool, popsicles, the farmer's markert---HERE I COME!! Happy Friday, friends! 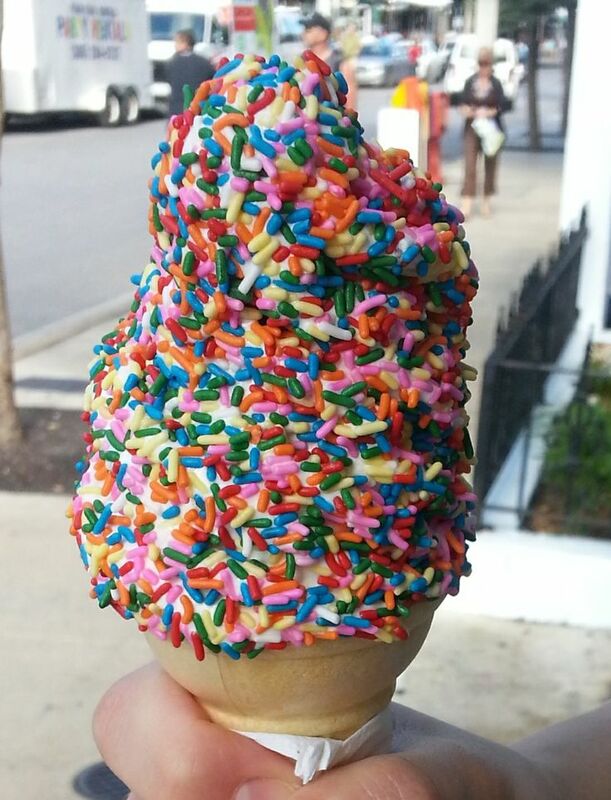 *That's not my ice cream cone, but YUM it looks good!